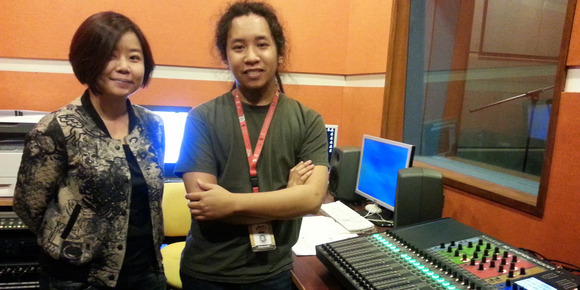 KUALA LUMPUR, MalaysiaMedia Prima, Malaysia's leading integrated media investment group, recently purchases five HARMAN Soundcraft Si Expression 2 digital audio consoles for its Fly FM Radio commercial production studio. Media Prima purchased the consoles from Mahajak Trio Electronic Sdn Bhd, Malaysia's local HARMAN distributor. According to FLY FM's Engineering Manager, Simon Lee, the Si Expression 2 is feature-packed and highly versatile. "I'm very impressed with the compact design, flexible fader configuration, and built-in Lexicon processors," he said. 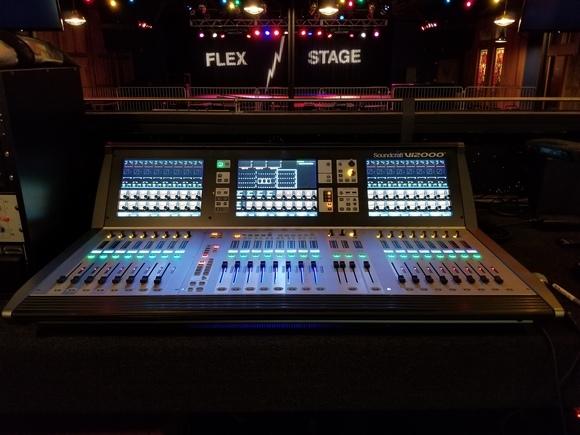 "Its scalability makes it suitable for use in our production studios, recording suites, or for live PA."
"The Si Expression 2 consoles also reduce cable clutter and are the right fit for modern DAWs. 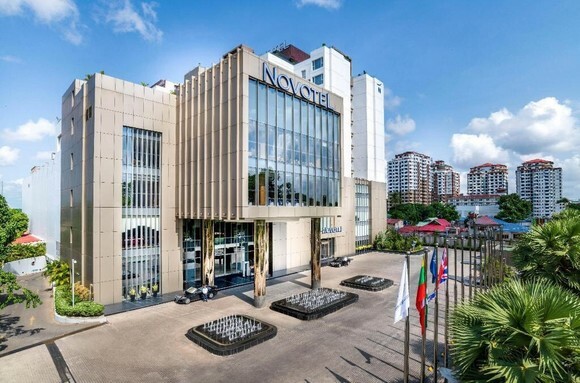 The pricing is very competitive based on its features and meets our tight budget. Thanks to Mahajak Trio for providing support and training for our users. It's a Soundcraft, so we can't go wrong," Lee added. Despite the Si Expression's affordability, the sound quality is world-class and holds up to other, more expensive boards. "The EQ on the Si Expression sounds incredible compared with my other consoles," Lee noted. "We also purchased one Soundcraft Compact Stagebox for PA usage. This makes for even faster setup and configuration time. 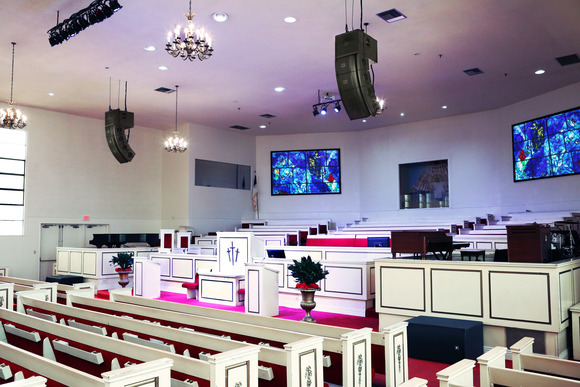 We also purchased eight JBL EON610 loudspeaker for our PA system." 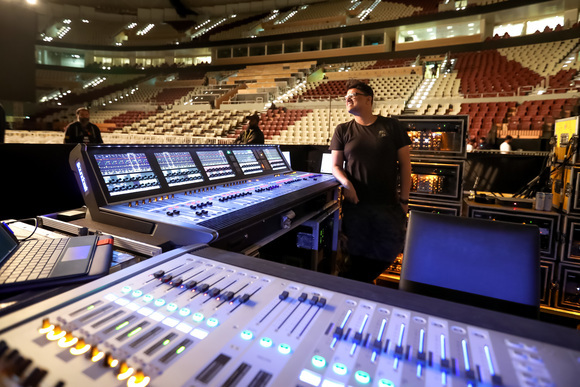 According to Mahajak Trio Senior Manager, Sales & Project, Lee Chin Kah, the Soundcraft Si Expression console is very user-friendly and easy to teach, suitable for all applications where audio mixing is required, including broadcast, PA, houses of worship, music venues, recording and tour sound. "People with less experience in sound mixing can learn it very fast because of its intuitive design," Chin Kah noted. "The expansion slot also allows many digital option formats." Photo Caption: Fly FM production manager Joio (left) and production engineer Ibrahim (right).